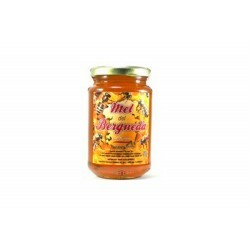 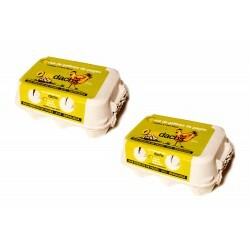 Chestnut Honey of Berguedà - 500 grs. 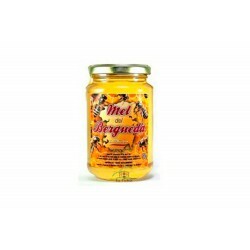 Rosemary Honey of Berguedà - 500 grs. 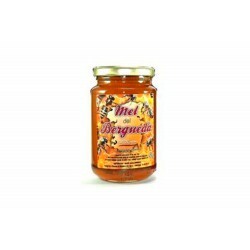 Thousand Flowers Honey of Berguedà - 500 grs.